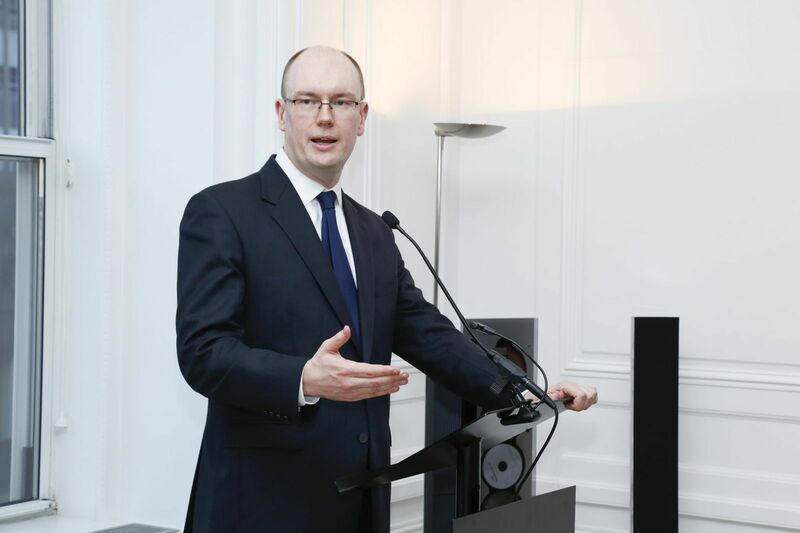 On 17 December 2015, Between the Lines on ABC Radio National featured Michael Fullilove discussing Australia’s place in the world and the ABC 2015 Boyer Lectures. 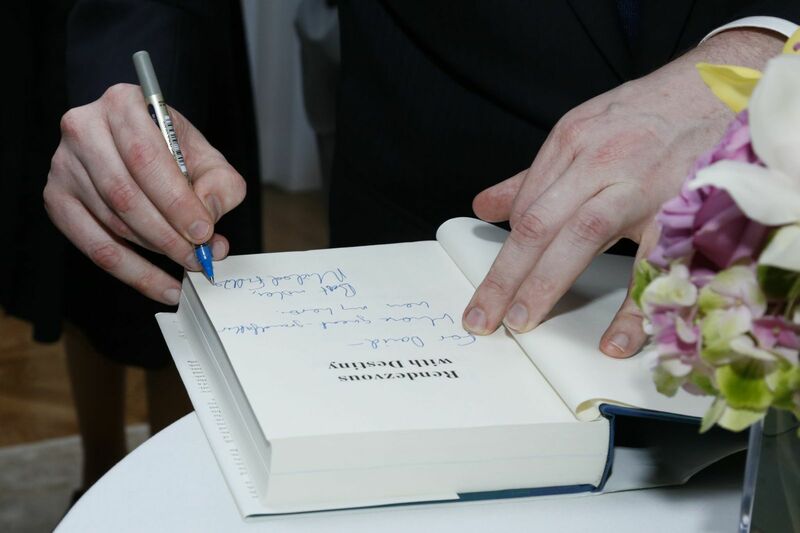 On 1 December 2015, Penguin Australia published A Larger Australia, Michael Fullilove’s ABC Boyer Lectures. Michael Fullilove delivered his final Boyer Lecture, entitled The Birthplace of the Fortunate, at the Eugene Goossens Hall at the ABC Studios, Sydney on 18 October 2015. 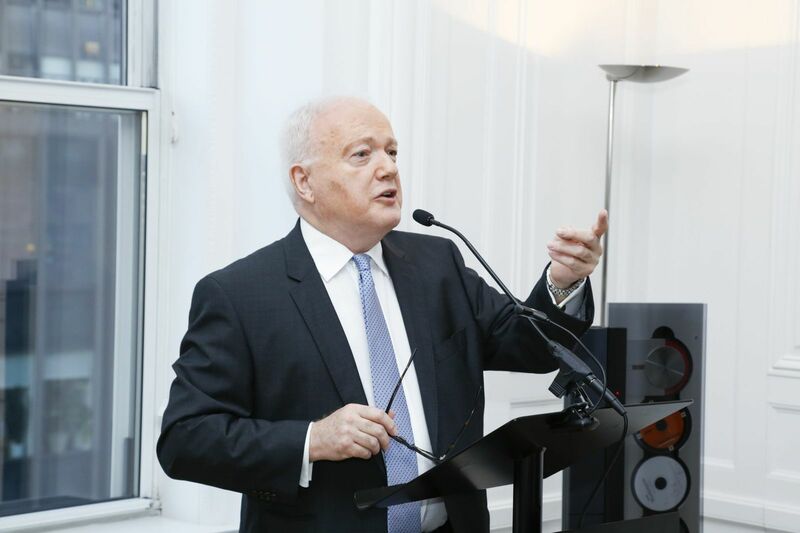 Michael Fullilove delivered his third Boyer Lecture, entitled Foreign Policy Begins at Home, on 11 October 2015. 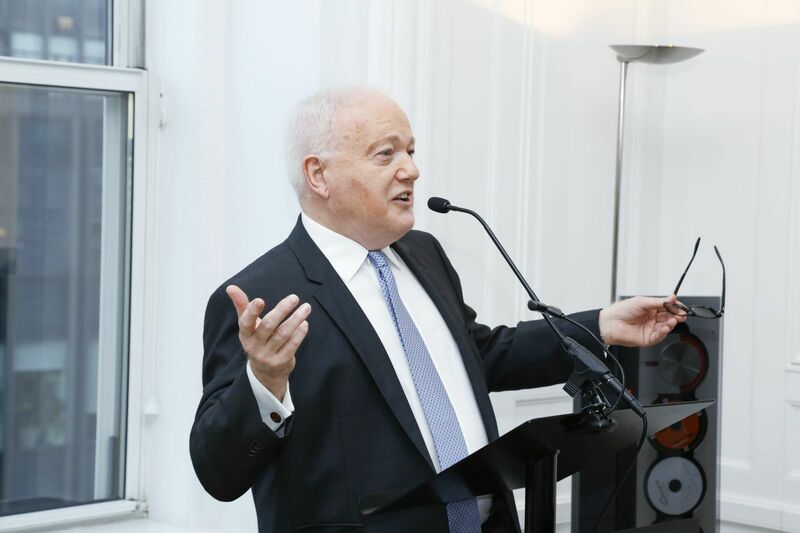 On 4 October 2015, Michael Fullilove delivered his second Boyer Lecture, entitled A Three-Dimensional Foreign Policy. 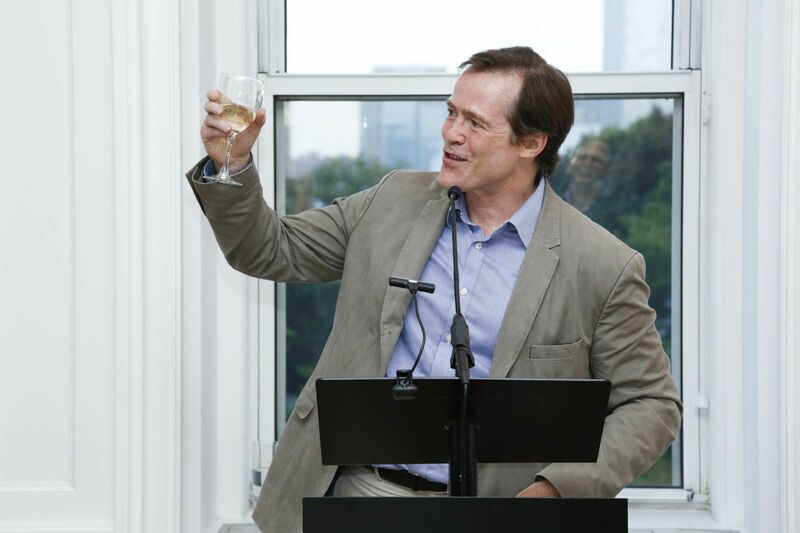 On 27 September 2015, Michael Fullilove delivered his first Boyer Lecture, entitled Present at the Destruction, at Peking University in Beijing. This was the first time a Boyer Lecture had been given outside Australia. 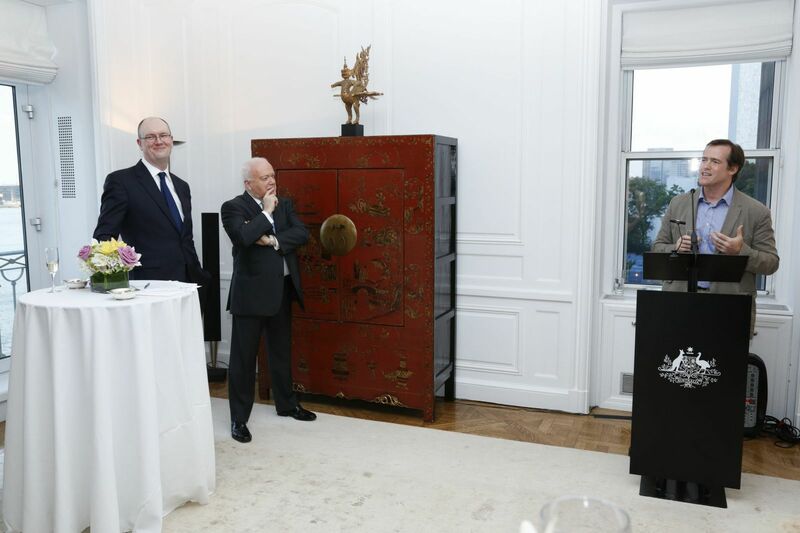 Between 27 September and 18 October 2015, Michael Fullilove delivered the ABC 2015 Boyer Lectures. A Larger Australia examined Australia’s place in the world in light of the current challenges to the global order and the shift of wealth and power eastwards, towards Asia. On 21 September 2015, Michael Fullilove was interviewed by Paul Kelly for The Australian about his forthcoming ABC 2015 Boyer Lectures. On 30 July 2015, the ABC announced the 2015 Boyer Lecture series will be delivered by Michael Fullilove. 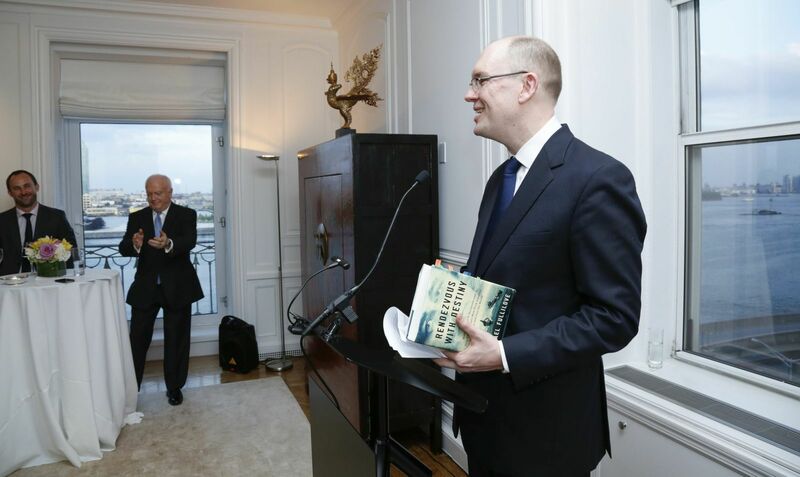 On 19 October 2014, Rendezvous with Destiny: How Franklin D. Roosevelt and Five Extraordinary Men Took America into the War and into the World was announced as a finalist in the Non-Fiction category of the PM’s Literary Awards. 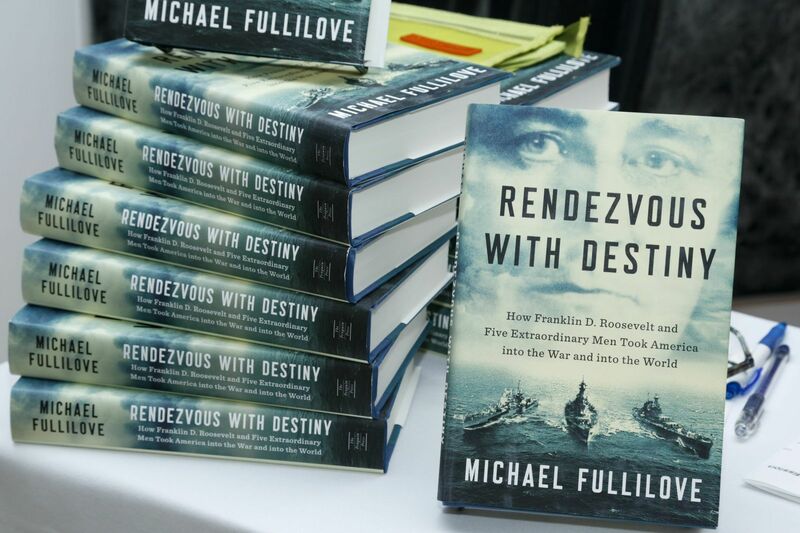 On 24 September 2014 Michael Fullilove gave a guest lecture at the State Department in Washington, DC, on Rendezvous with Destiny: How Franklin D. Roosevelt and Five Extraordinary Men Took America into the War and into the World. On 26 July 2014, The Australian published an extended extract of the second edition of Men and Women of Australia! 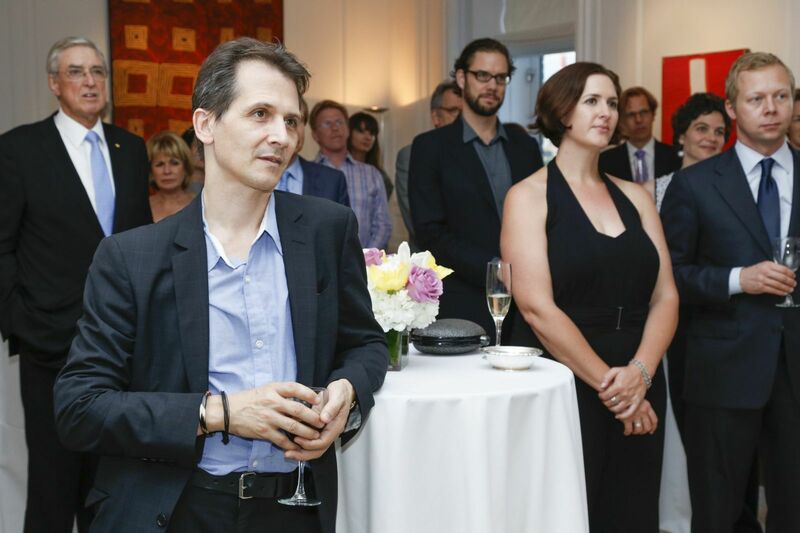 On 26 July 2014, Troy Bramston of The Australian newspaper discussed the second edition of Men and Women of Australia!. Included was a quiz on great Australian speeches. 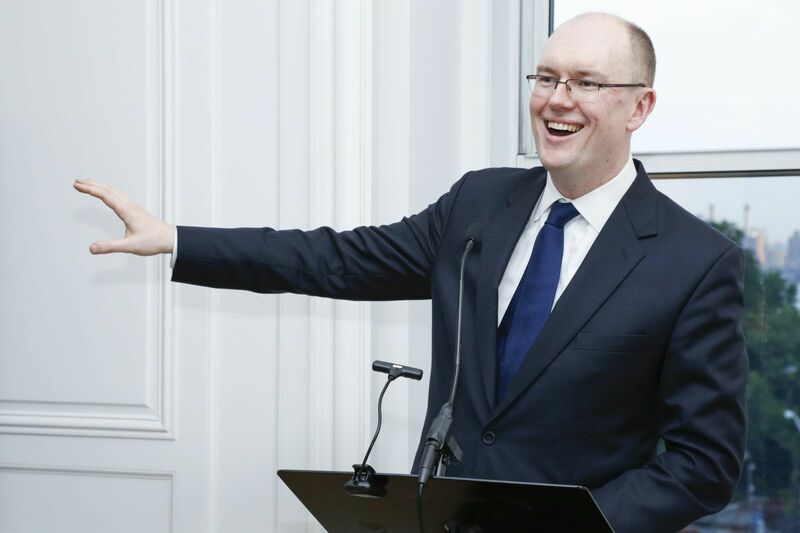 On 26 July 2014, Michael Fullilove was featured as part of the Australian Financial Review's 'lunch with AFR' series. On 19 May 2014, Rendezvous with Destiny was awarded the Douglas Stewart Prize for Non-Fiction, one of the NSW Premier's Literary Awards. 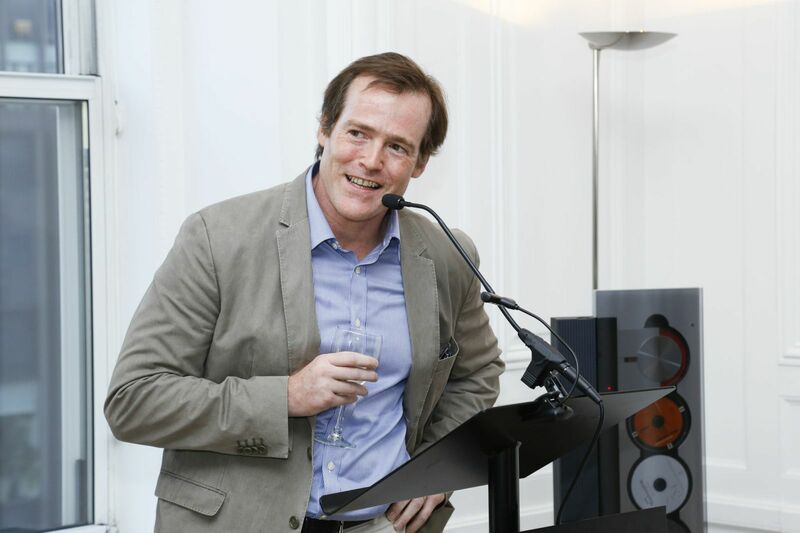 Michael Fullilove was shortlisted for the Waverley Library Award for Literature for Rendezvous with Destiny, winning the Alex Buzo Shortlist Prize. Rendezvous with Destiny was reviewed in the Sydney Morning Herald and The Age, 17 August 2013. Rendezvous with Destiny was an Editors' Choice of the New York Times Sunday Book Review, 2 August 2013. Michael Fullilove was interviewed by Robin Lindley for the History News Network, 29 July 2013. Rendezvous with Destiny was reviewed by Stephen Loosley in the Spectator Australia. The useful Colonel Houses, 20 July 2013. An extract of Rendezvous with Destiny was featured on Salon, 13 July 2013. 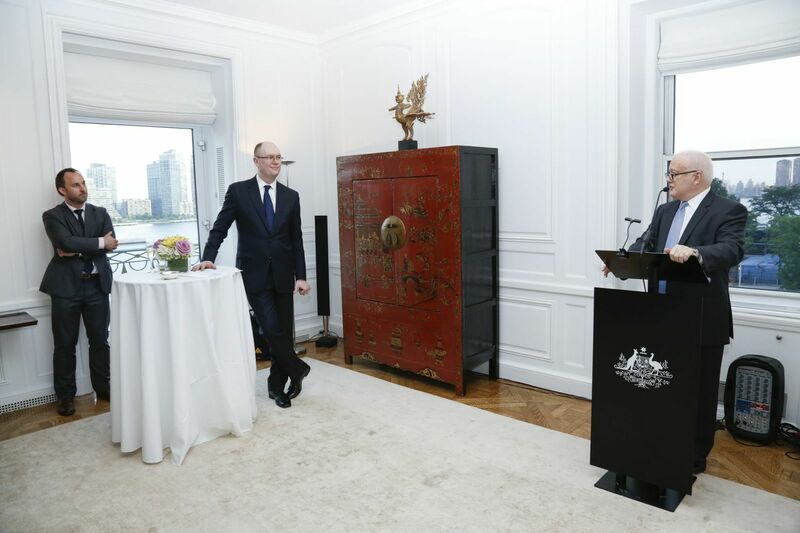 On 11 July 2013, Rendezvous with Destiny was launched in New York at the official residence of the Australian Permanent Representative to the United Nations, H.E. Ambassador Gary Quinlan. 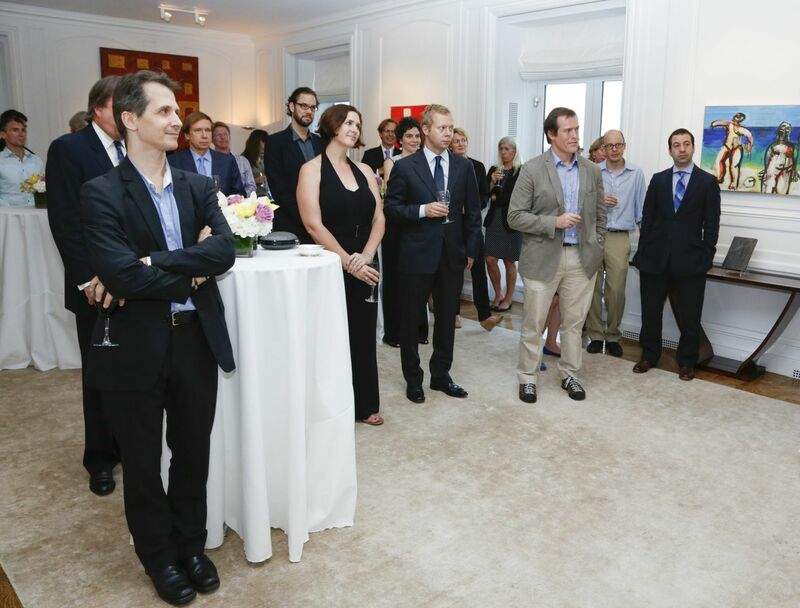 Ambassador Gary Quinlan, Michael Fullilove and Lally Weymouth of the Washington Post. 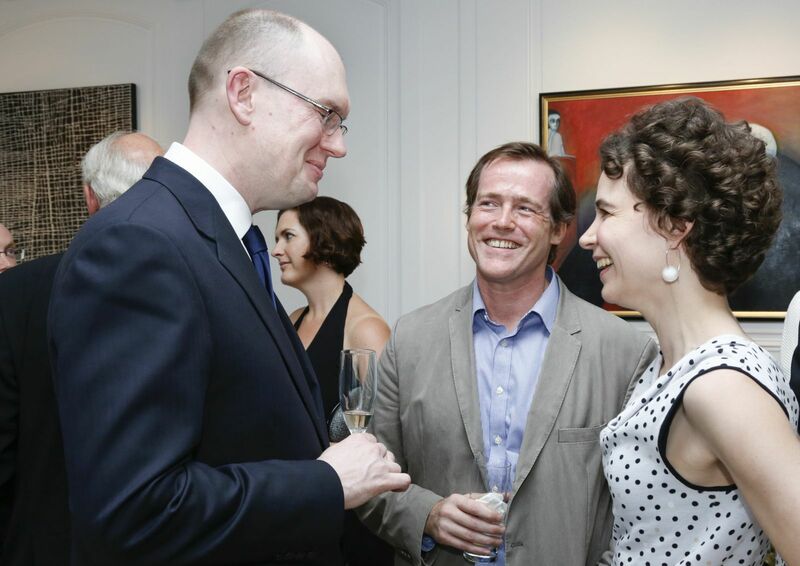 Michael Fullilove, The Penguin Press publisher Scott Moyers and Gillian Fullilove. Book signing, Rendezvous with Destiny. 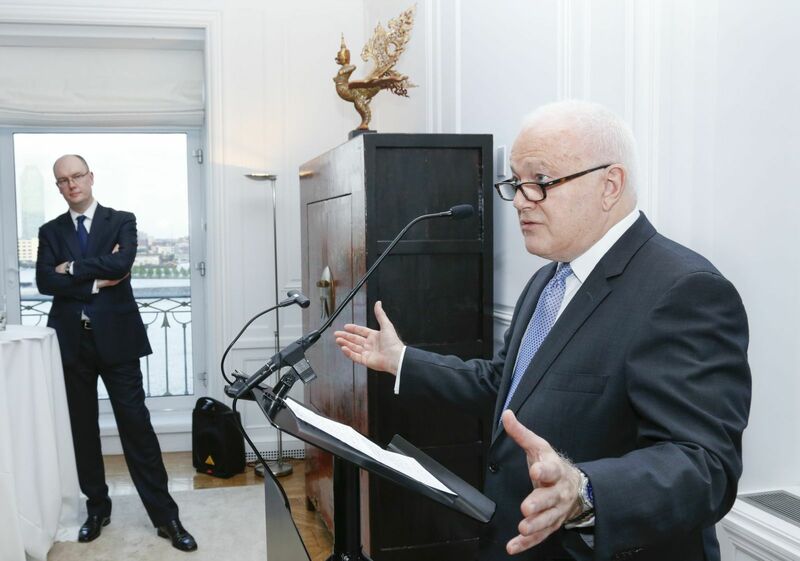 Michael Fullilove and host Ambassador Gary Quinlan. The audience listens to the speeches. 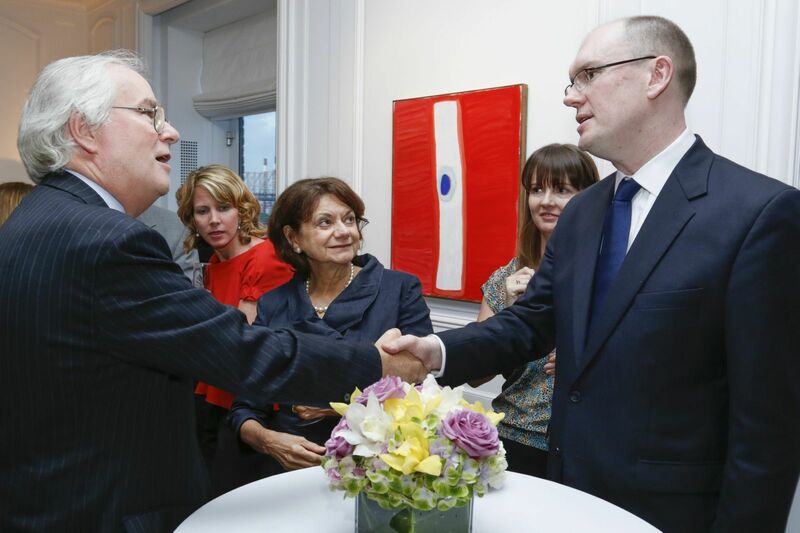 Michael Fullilove and Ambassador Gary Quinlan. Scott Moyers, Publisher, The Penguin Press. 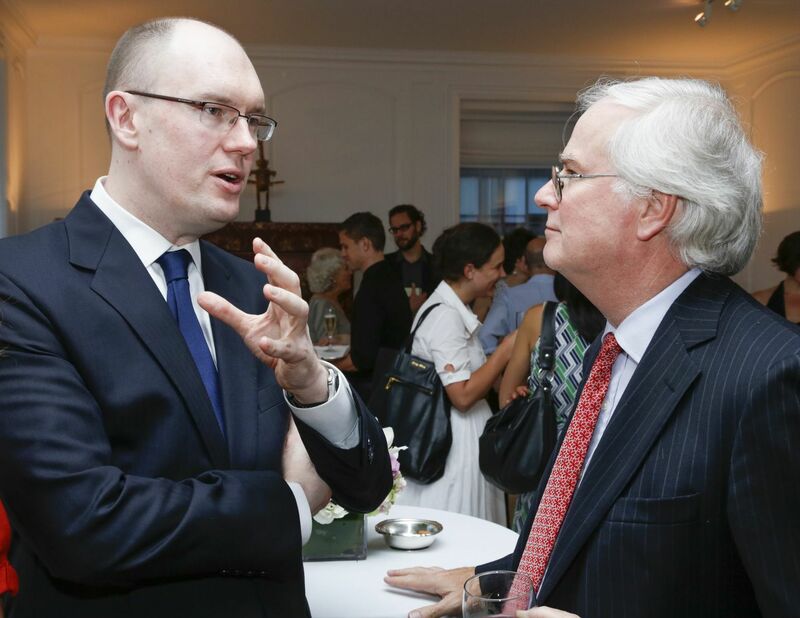 Michael Fullilove with Ambassador Gary Quinlan and Scott Moyers. David Giffen, great-grandson of Harry Hopkins. 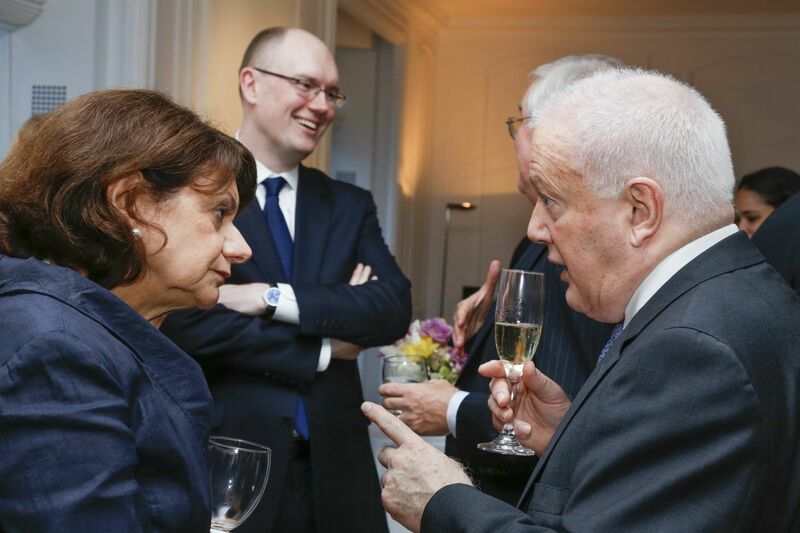 Sir Mark Lyall Grant, Permanent Representative of the UK to the UN, Ambassador Rosemary DiCarlo, Charge d’Affaires, US Mission to the UN, and Michael Fullilove. Michael Fullilove with Sir Mark Lyall Grant. 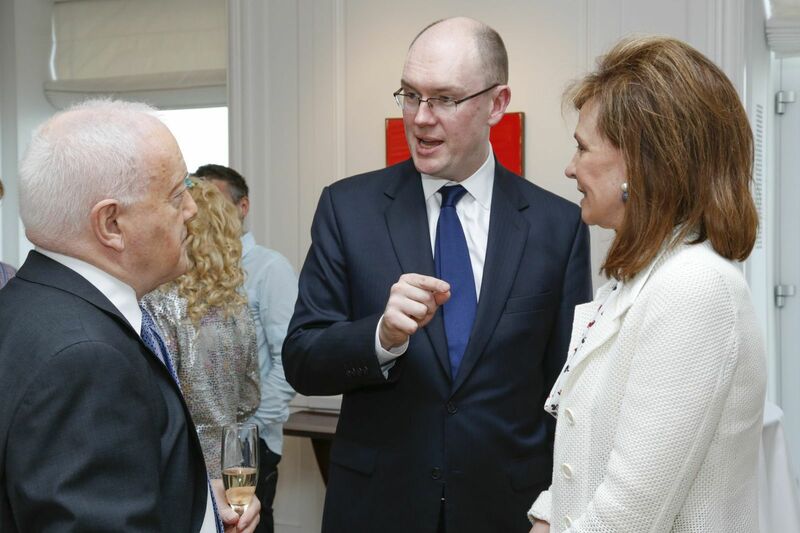 Ambassador Rosemary DiCarlo, Michael Fullilove and Ambassador Gary Quinlan. 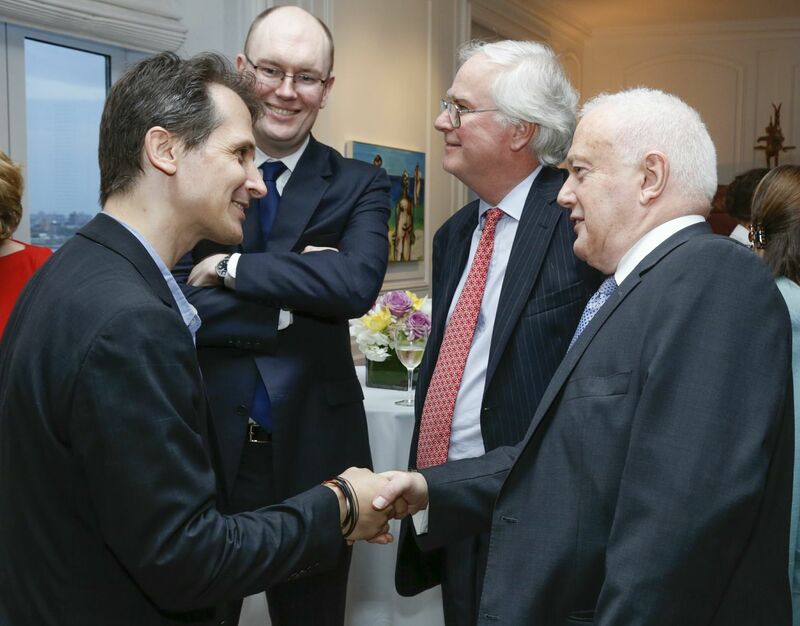 David Giffen with Michael Fullilove, Sir Mark Lyall Grant and Ambassador Gary Quinlan. 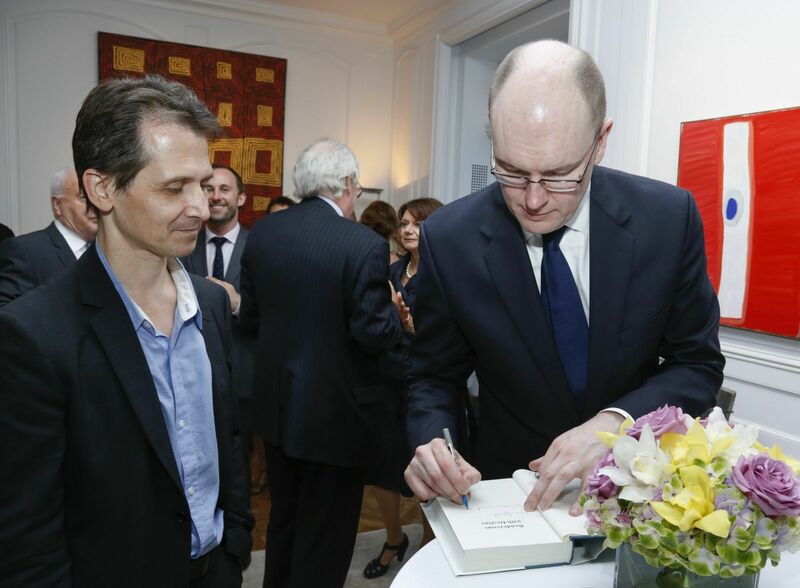 Harry Hopkins’ great-grandson David Giffen with Michael Fullilove. Book signing for David Giffen. 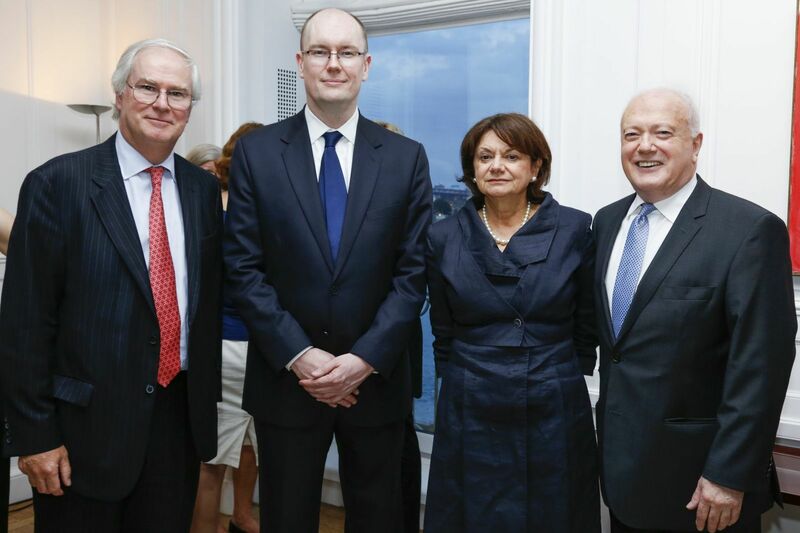 Sir Mark Lyall Grant, Michael Fullilove, Ambassador Rosemary DiCarlo and Ambassador Gary Quinlan. Michael Fullilove appeared on the Charlie Rose Show, interviewed by the President of the Council of Foreign Relations, Richard Haass, alongside Bret Stephens of the Wall Street Journal, 11 July 2013. Michael Fullilove explains important leadership lessons that can be learnt from President Franklin Roosevelt. Five lessons on leadership from FDR. Wall Street Journal, 4 July 2013. The day Michael Fullilove met Harry Hopkins's grandchildren: Author finds the end of his story closer to home than he first thought. Rendezvous with Destiny was featured in the Sydney Morning Herald, 22 June 2013. 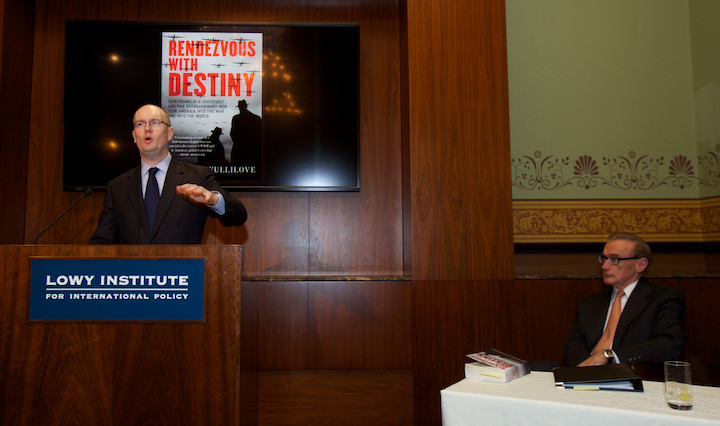 On 12 June 2013 Senator the Hon Bob Carr, Australia's Minister for Foreign Affairs, launched Michael Fullilove's book, Rendezvous with Destiny: How Franklin D. Roosevelt and Five Extraordinary Men Took America into the War and into the World at the Lowy Institute. 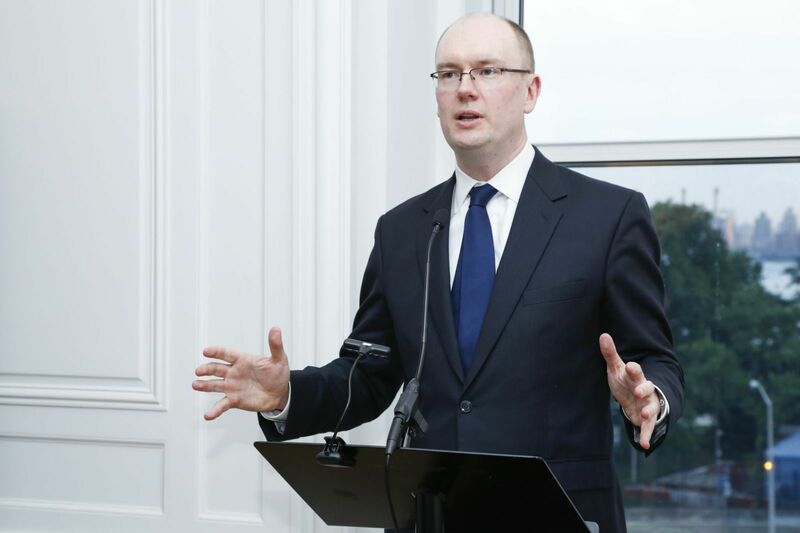 Senator Carr spoke about his personal attachment to Franklin D. Roosevelt and emphasised the importance of Roosevelt’s provocation of Hitler during World War II, suggesting he brought the US into the war 'in a way no other President could have achieved'. Senator Carr ended his remarks: "It is a beautifully written book. It is really a driving narrative history with impeccable scholarship as well. How rare to get that combination. I congratulate Penguin for publishing it. Most of all, I congratulate them for the confidence they have shown in this young Australian that he could master so great a project, a subject that so many scholars have devoted themselves to... Those of us who watch Michael's career with affection and expectation, and for my part at least want him to go further in other arenas, are delighted - but, knowing all we know, not surprised - that with this book he has entered the front rank of international writers in a single bound." Rendezvous with Destiny was featured in the Australian. How FDR presided over the birth of the American century - Saturday, 1 June 2013. Michael Fullilove appeared at the 2013 Sydney Writers' Festival. He chaired the panel discussions Learning from the past (24 May), and Is rhetoric dead in the age of the soundbite? (26 May), and featured as a panelist in the event The art and ethics of biography (24 May).